Tel. : (+39) 0735 655555 • E-mail: info@hotellasfinge.com or click here! Menu choice between meat and fish, vegetable buffet; Buffet at breakfast sweet and savory. American Express, Cheque, Diner's Club, EC/Maestro, Eurocard/Mastercard, Traveller Checks, Visa. For more information on rates and special offers, go to the Contact Details page and send us your request. The Sfinge, hotel in the Riviera delle Palme, has a wide range of special offers for you, periodically updated, suitable for every your needs. Do not miss the chance to spend a pleasant journey in San Benedetto del Tronto and choose La Sfinge Hotel, a really appreciated hotel in one of the most beautiful bathing area in the Marche. Take advantage of one of our offers and last minutes: surely you will find your! 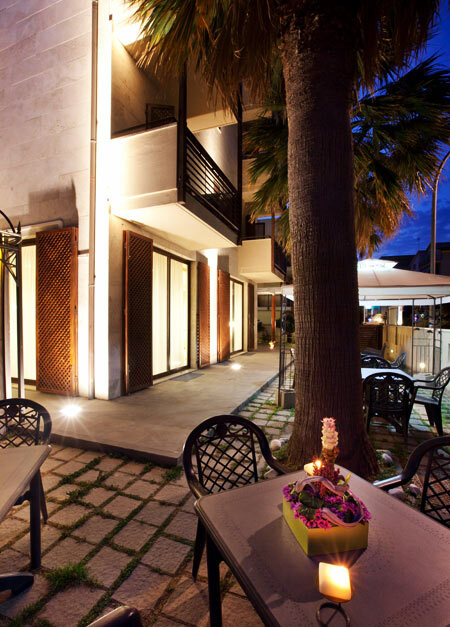 We will waiting for you here in San Benedetto del Tronto to live together an unforgettable holiday!